We have the perfect oil formulations for your retail or wholesale product needs. We can provide everything from a raw crude paste to a highly refined oil concentrated with the highest CBD percentage in the industry. We can create custom formulas at your request including the addition of hemp seed oil or other oils for tinctures, capsules, or edibles. 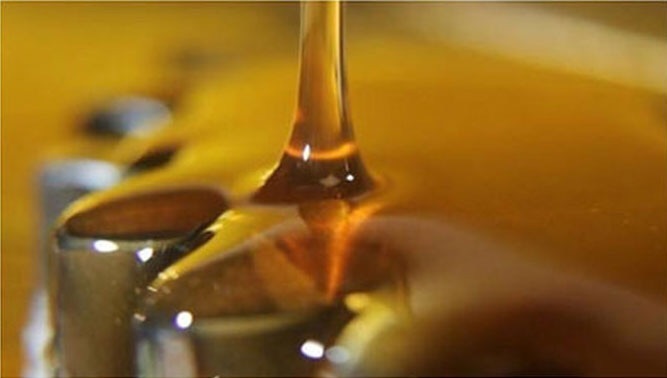 Our high quality oil is also available as a totally water-soluble product with an addition of a food grade emulsifier. Our highest grade oils contain 10 to 20% terpenes that almost all suppliers lose during their extraction process. These highly beneficial terpenes along with a full spectrum of cannabinoids make up what is known as the “entourage effect” for very maximum effect. 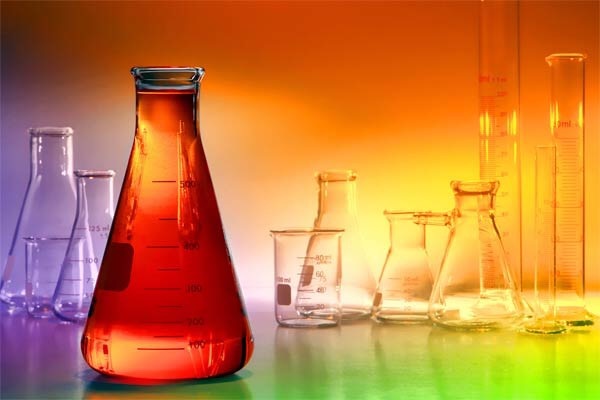 In addition to our industry leading CBD oil, our lab scientists are creating new and unique CBD products that you can offer to your customers. We can offer these products as a “white label” meaning you can add your own logo, or we can add it for you. We will also offer these products under our own brand name if you do not wish to rebrand. 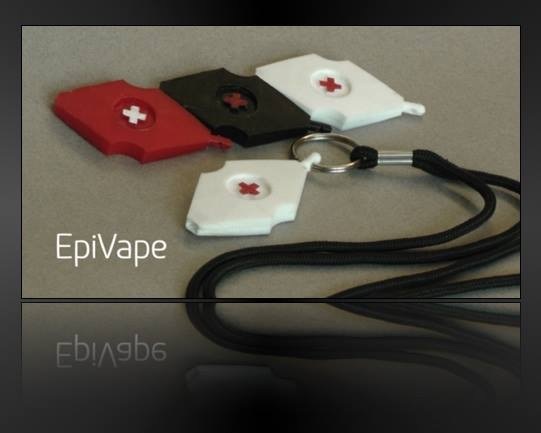 We currently are manufacturing the EpiVape, the first all-natural CBD disposable vaporizer with no chemical additives that is not shaped like a cigarette, therefore taking the smoking connotation away from vaporizing medication. We also are taking orders for our unique transdermal patches, squirt-able water enhancer, and sublingual sdissolvable strips. We are ready to work with you to create custom formulations and design unique CBD products for your client base. The United States Government has ruled that raw materials and products created from the industrial hemp plant are legal as long as those materials or products are imported from outside the States and are within the THC limit of .3%. 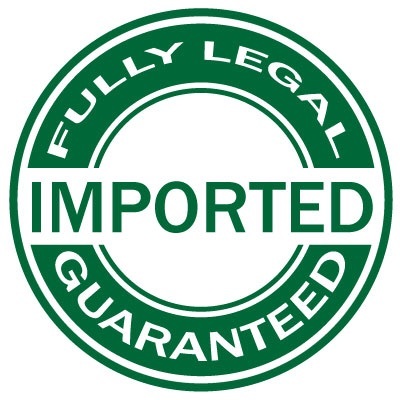 Once our CBD oil has been imported, it can legally be sold and moved within the States. Wholesalers, retailers, and manufactures of products using our oil can also export the oil or fInished products containing our oil. Click below to learn more how to legally market your products. We are in a revolution regarding new discoveries for the use of CBD oil. Check here for the latest news about World Hemp Oil. We will be posting our latest press releases as well as articles about World Hemp Oil. We will also be posting articles that may interest or affect you as a retailer or wholesaler in the industry. 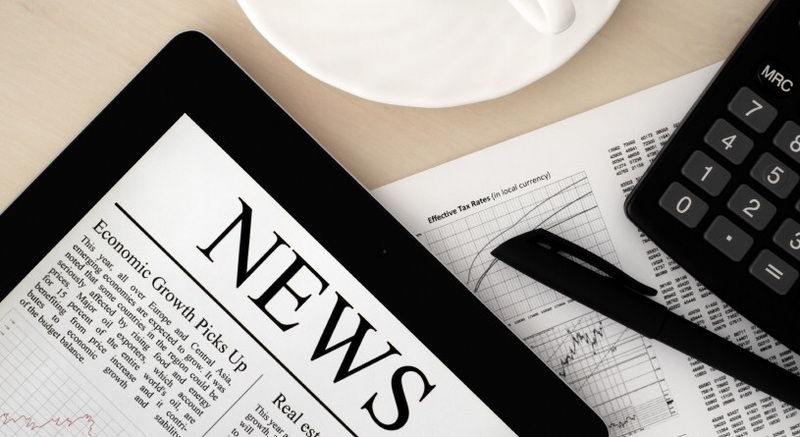 Contact us with any news articles that you feel may be of interest or help to fellow retailers and wholesalers in this exciting new industry.